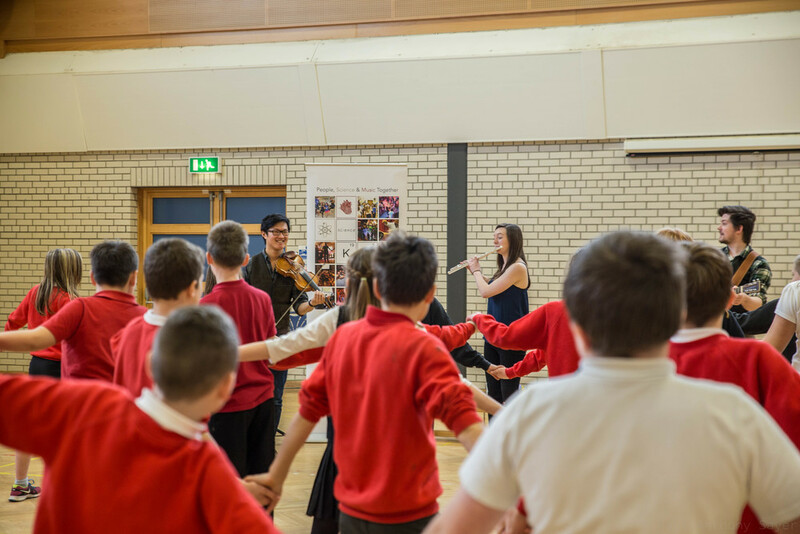 See below of a selection of our early years, primary and secondary education workshops, resources, supporting activities and professional development/training options including our Wellcome Trust supported Ceilidh on the Brain programme, our Youth Music Initiative series of workshops DIY Orchestra and additional support needs programme MUSE. We have also collaborated on workshops exploring soft-matter physics (Fort William), astronomy (Papa Westray) and environmental sustainability (East Lothian) and very happy to discuss new ideas & collaborations. 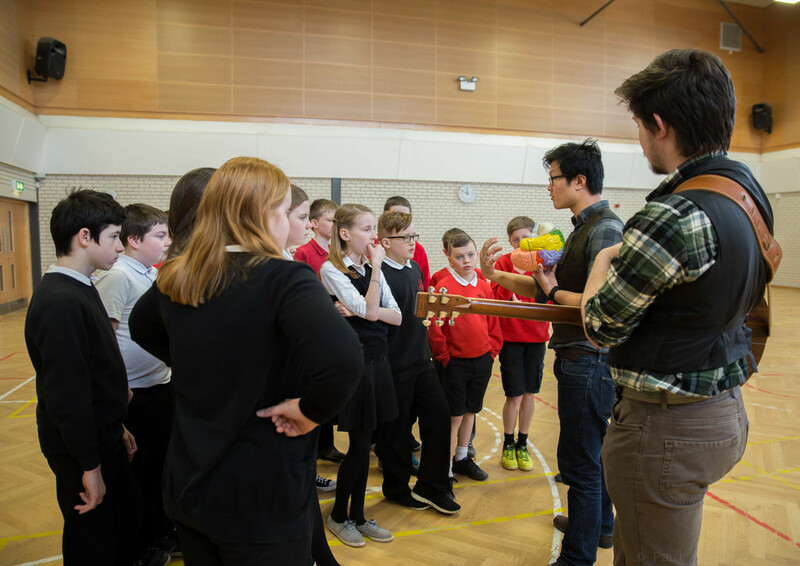 Join neuroscientist Lewis Hou and the Science Ceilidh Band on a whirlwind tour of your senses and your brain as we explore what’s happening when you listen to and play music! From dancing neurons to neuronal dances, brain reels to real brains...Science has never sounded so good! 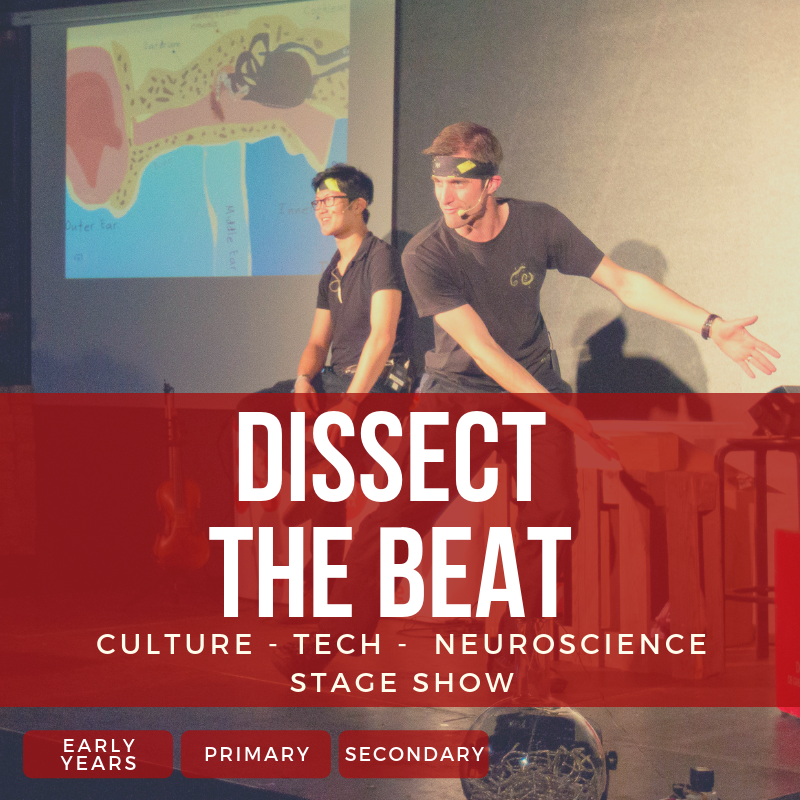 Workshops including opportunity to write a new dance or creative piece based on the science of the senses (or other topics) to share with class, school or even community events. Focus on science and creative skills for everyone and breaking stereotypes around careers. Ready to make a big sound as part of our Science Ceilidh DIY Orchestra with lollypop kazoos, slinky lasers and boomwhacker pipe band? We’ll be exploring how to make folk, pop & sci-fi inspired music together - from the composition, physics of sound, how music is good for our health and wellbeing and the instruments themselves! 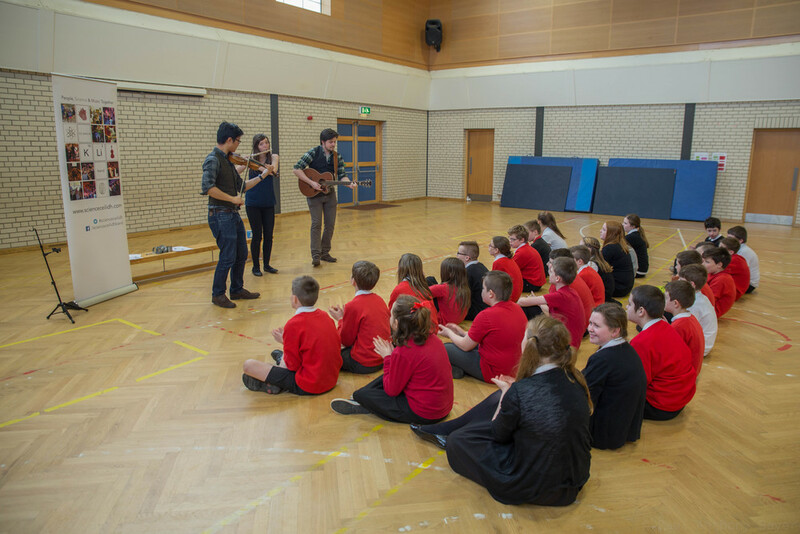 Format developed with Youth Music Initiative East Lothian and activities can be adapted especially for early years groups and drop-in activities. Dissect the Beat tells the fascinating story of music. Mixing traditional music with science, the show explores the underlying physics, neuroscience and psychology of music. From reading brainwaves using an EEG live to a “mass scale” audience piano and even an ”ear worm” infection experiment, we explore what it takes for music to get stuck in your head and make you want to dance. 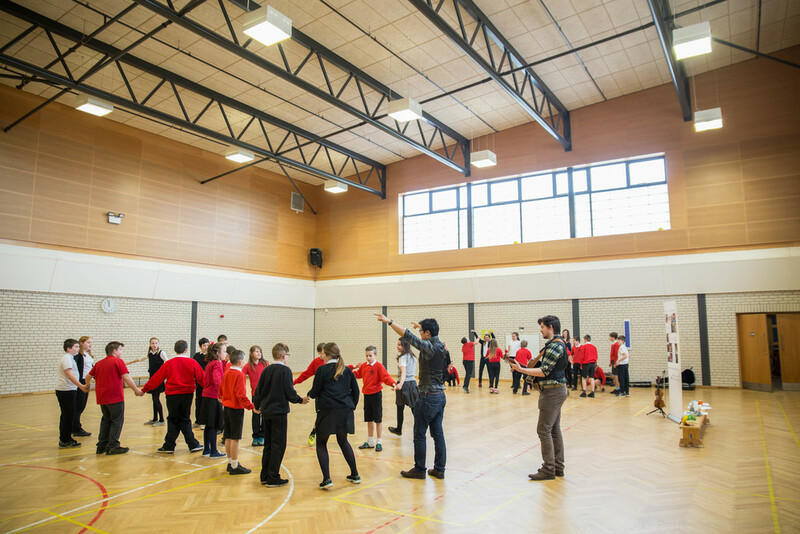 Performed as part of International Science Show Cup in Estonia 2015, and at Orkney Science Festival for Secondary and Primary audiences. 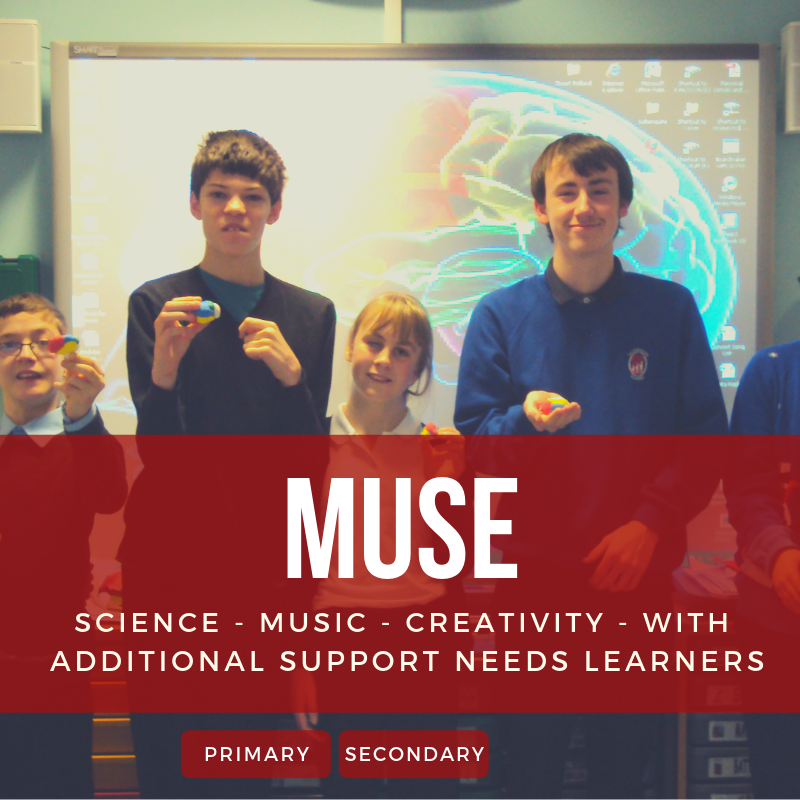 Our MUSE programme has developed activities working with learners with additional support needs collaborating with Saltersgate School (Dalkeith) and Beeslack Disabled Club as a long-term partnership with Midlothian Science Festival. Emphasis on simple, participatory activities, often once a fortnight, building up to a sharing assembly using photo & media. We are passionate about supporting educators in our approach in supporting interdisciplinary learning that is research-linked, creative & relevant to the Curriculum for Excellence. We do this through running Career-Long Professional Learning (CLPL) sessions with teachers. Focusing on how to embed interdisciplinary learning in primary and secondary contexts in both small and across-department ways for non-specialists (including links across STEM, culture, arts, movement and health & wellbeing) - using our free resources & activities as appropriate. Developing understanding about neuroscience and learning, current research linking with researchers across Scotland and debunking neuromyths. Sharing case-studies on how to increase STEM and cultural capital with learners linking school projects with families and whole communities. All our teaching resources have been developed with support from learned societies (Wellcome Trust, Royal Society of Chemistry) and Scottish research institutions (including Edinburgh Neuroscience, the MRC Centre for Regenerative Medicine) along with a steering group of teachers and are freely available. 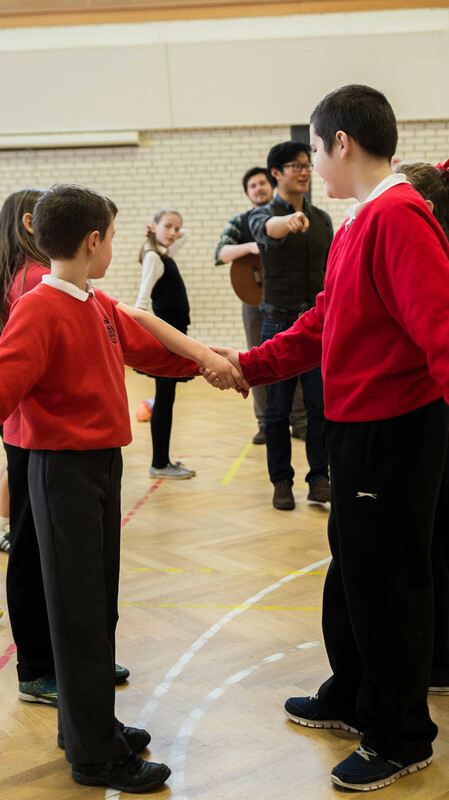 These are designed to cover topics in the curriculum, sometimes using arts and dance to explore the basic ideas and building on this through interviews with researchers. Some resources are activity ideas for teachers, families and youth work practitioners based on our experience which we hope increases the reach beyond those we can ever visit. We will also “digest” current research around themes such as the benefits of bilingualism to the brain, or music for broader learning, and will be engaging much more with research in future. We will also signpost to other free resources for teachers, learners and community groups to find out more!